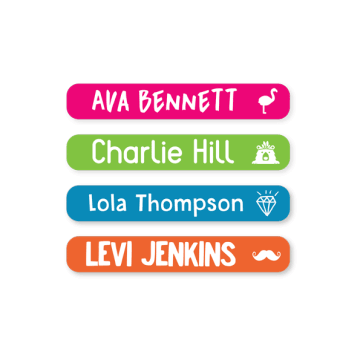 Mini Classic Name Labels For Kids | Stuck on You ?? 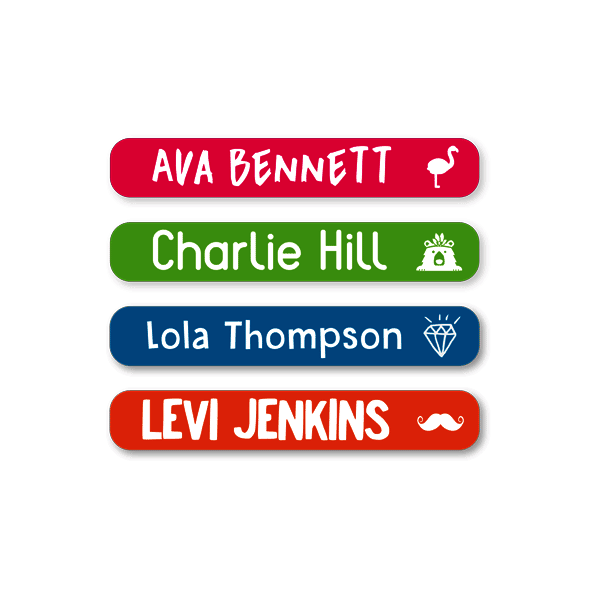 These Mini Labels are a great size for smaller items, as well as for older kids and adults who prefer a more discreet labelling solution. Labels were excellent thank you so much. Just what I wanted. Perfect for labelling pencils and textas. A good size for a variety of uses. Good size - Fit well on a range of items and stuck well so far. All round very useful. Durable, good size, and inconspicuous for those too old for cute pics etc. 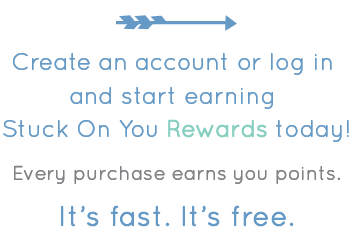 Great service and top products. Very happy.